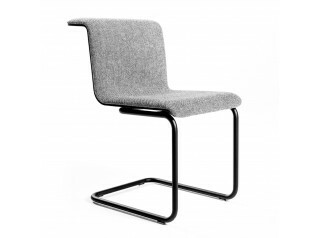 TAKEOVER Cantilever chairs come fully-upholstered (50 cm high) backrest and a mesh backrest (60 cm high). 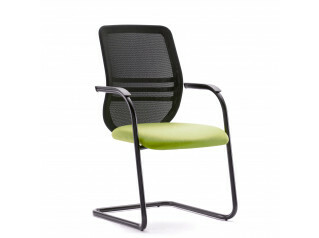 TakeOver visitor chairs embody the perfect combination of comfort, ergonomics and sitinctive design. 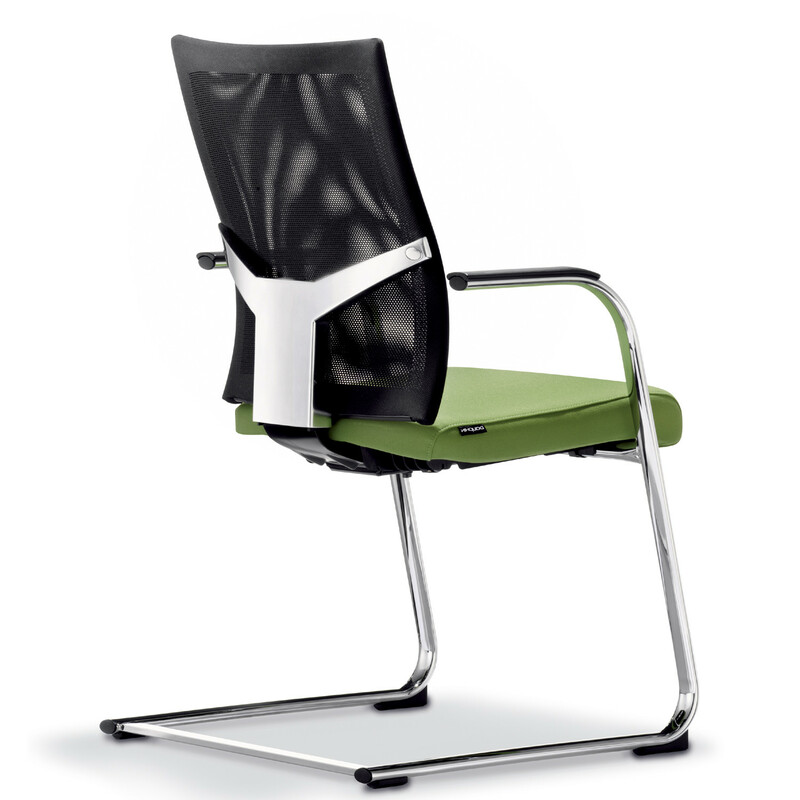 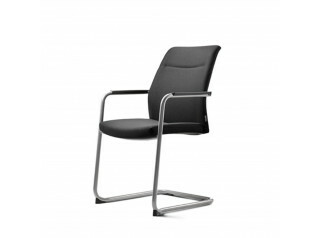 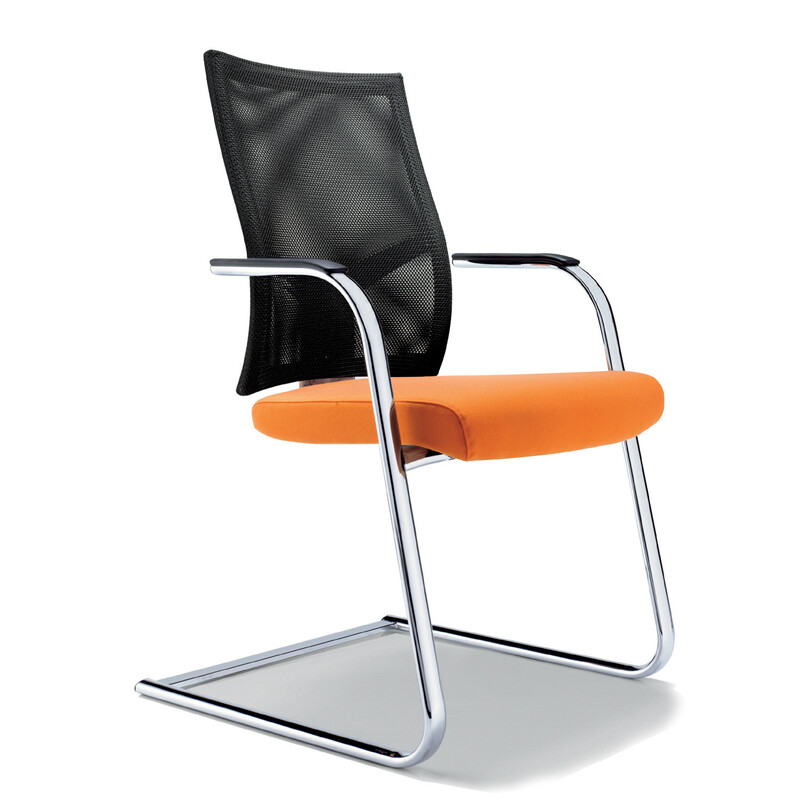 With its striking aluminium backrest supprot, it has an unmistalable appearance. 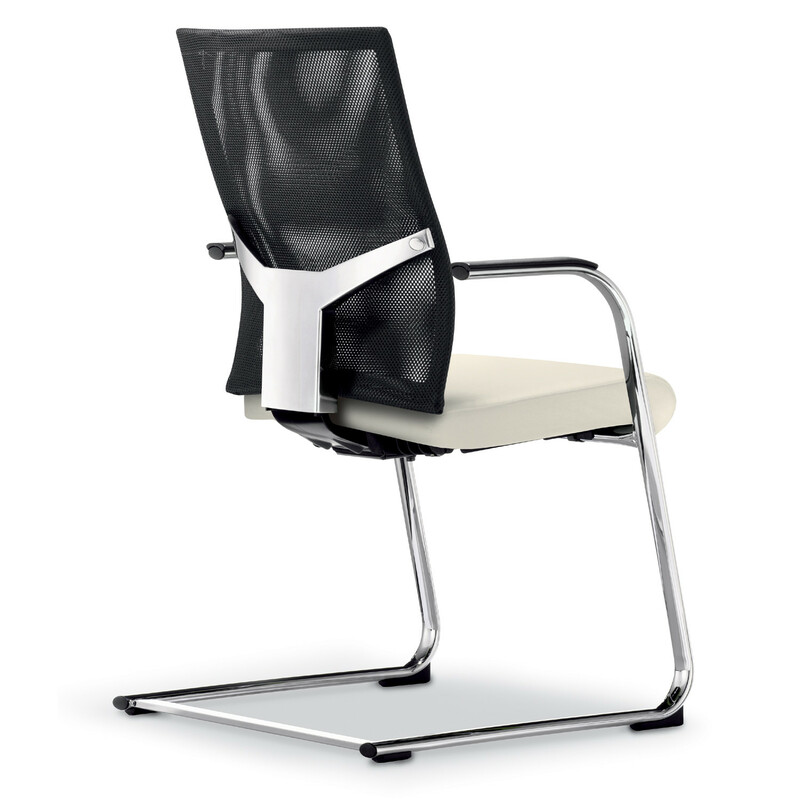 You are requesting a price for the "TakeOver Cantilever Chairs"
To create a new project and add "TakeOver Cantilever Chairs" to it please click the button below. 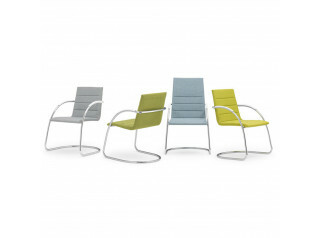 To add "TakeOver Cantilever Chairs" to an existing project please select below.